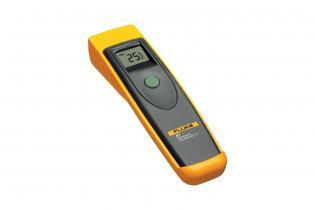 Fluke 63 mini IR thermometers helps you measure high temperatures in hard to reach places. 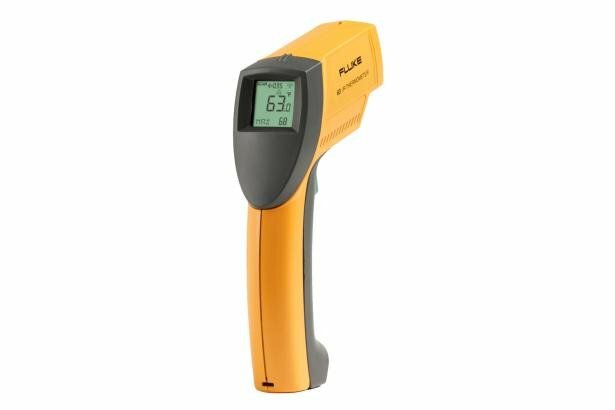 Fluke 63 mini IR thermometer delivers accurate readings of temperatures ranging from -40°C to 535°C (-25 to 999°F). Enhanced optics help you measure smaller objects further away so you can get more accurate measurements in hard-to-reach hot, rotating, or dangerous situations. 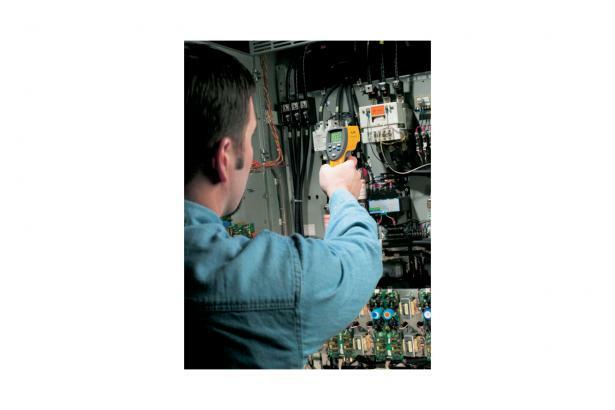 Use it to monitor the status of electrical motors and electrical panels, research heating and ventilation problems, and diagnose car malfunctions.